Cooking for the Coast: Eat Alligator, Restore the Coast! 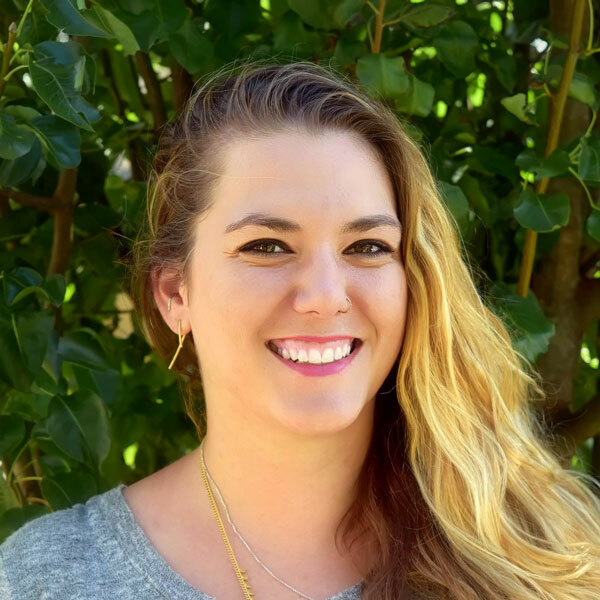 As Outreach Manager, Samantha Carter works to develop and implement outreach and engagement strategies to advance the priorities of the Mississippi River Delta Restoration Program for the National Wildlife Federation. Focusing on the Greater New Orleans area, she educates and engages community leaders and other key stakeholders, including elected officials and neighborhood associations, to address the alarming loss of coastal wetlands in Louisiana. Additionally, Samantha helps coordinate the MRGO Must Go Coalition – a group of 17 environmental, community, and social justice organizations working to restore the degraded wetland ecosystem that protects the Greater New Orleans area from storm surge. Before joining NWF, Samantha worked as a City Planner for the City of New York focusing on the cleanup, redevelopment and reuse of environmentally contaminated sites in low income and minority communities. She holds a Bachelor’s Degree in Environmental Studies, with a minor in Biology from George Washington University and a Master’s of Environmental Management from the Yale School of Forestry and Environmental Studies with a focus on urban planning and sustainable design in coastal communities.